Remote controlled LED Light also included. 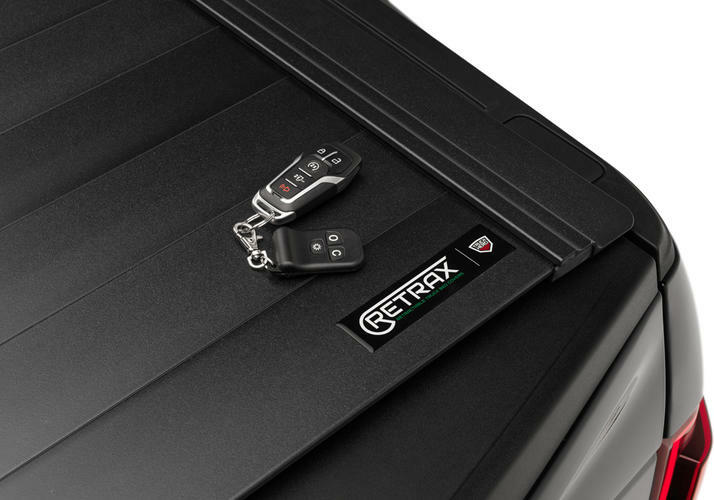 The Retrax PowertraxPRO MX Tonneau Cover installs in under an hour with basic hand tools. The cover comes with easy to follow directions for mounting the cover and wiring power to the motor and light. 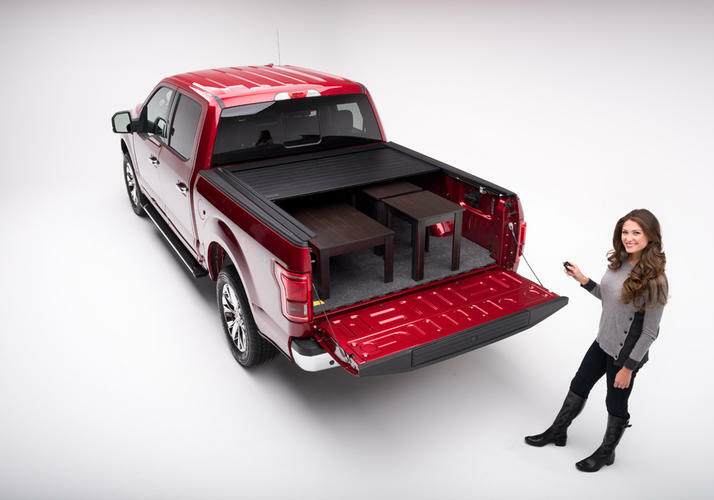 Each cover is vehicle specific, so the fitment will be excellent and no drilling is required. 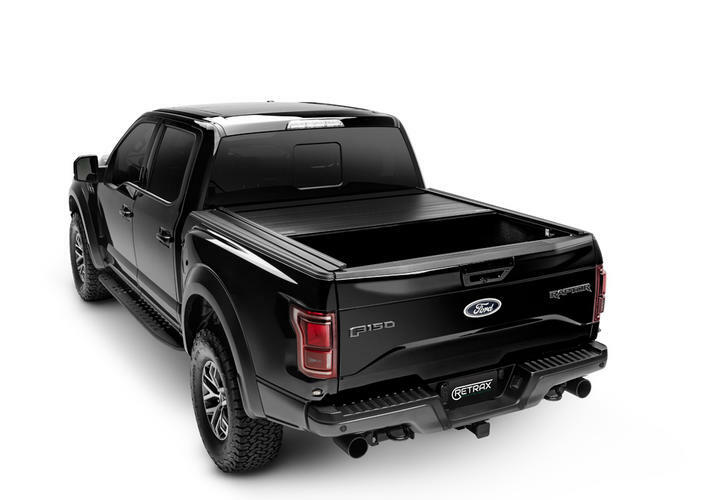 The part number for this item is Retrax 90841 and it fits 2007-2017 Toyota Tundra (5 1/2' Bed w/ Deck Rail System) models.